Join us to hear from Charles Doleac, President of the Japan-America Society of New Hampshire. He will address the importance of citizen involvement in multilateral diplomatic conflict resolution, particularly in the historical context of the Treaty of Portsmouth, which ended the Japan-Russo War. In 1988, Charles Doleac established the Japan-America Society of New Hampshire in Portsmouth, NH to promote mutual understanding between Japan and the U.S. and to strengthen the nations’ friendly relations. 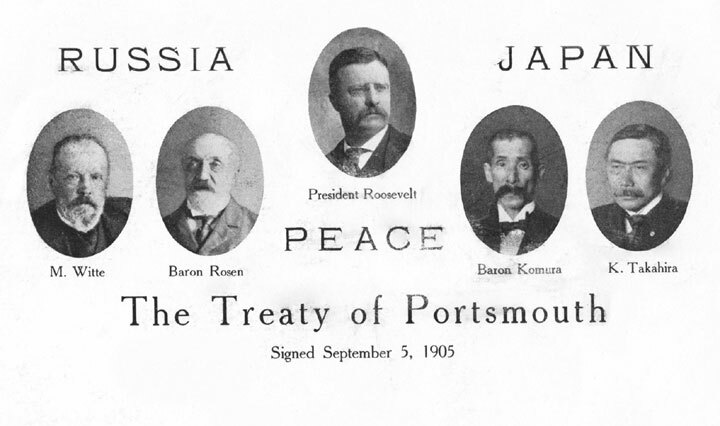 Portsmouth, NH was the stage for the peace conference, which ended the Japan-Russo war in the early 20th century. In 2011, Charles Doleac was awarded the Government of Japan’s Imperial Decoration, the Order of the Rising Sun, Gold Rays with Rosette, 2011. He also received the Japanese Foreign Minister's Citation in 2005 for outstanding contributions to furthering mutual understanding between Japan and the United States and the promotion of friendship between Japan and other foreign countries.